Maureen Beattie and Neil Pearson take to the stage for some Noises Off! The hit show Noises Off - the highest grossing show in the history of The Old Vic Theatre Company and the first Old Vic Theatre Company production to transfer into the West End - arrives at the King’s Theatre, Glasgow this June. 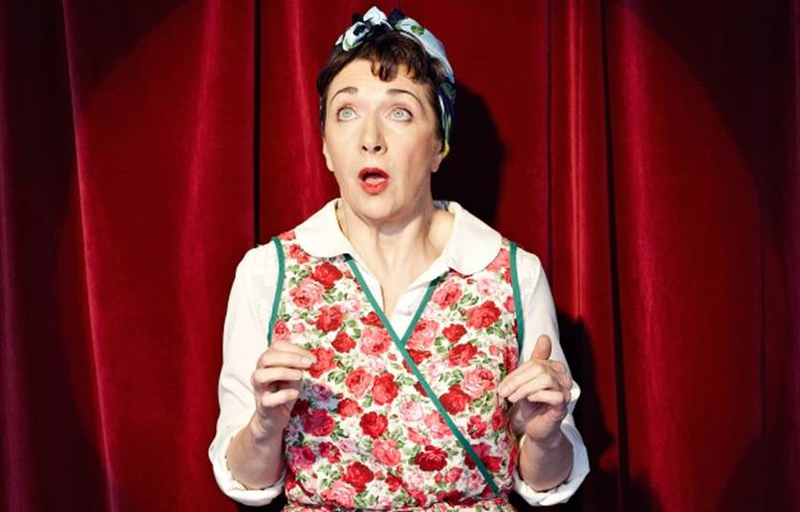 Starring David Bark-Jones, Maureen Beattie, Simon Bubb, Danielle Flett, Geoffrey Freshwater, Neil Pearson, Thomasin Rand and Sasha Waddell, Noises Off serves up a riotous double bill - a play within a play. Hurtling along at breakneck speed it follows the backstage antics of a touring theatre company as they stumble their way through rehearsals to a shambolic first night and a final disastrous performance. Don't miss this award-winning production at the King's Theatre from Monday 27th May - Saturday 1st June.